A Family Of Four People Stands Holding Hands In A House. Simple Stick Figures Of People Under The Roof. Lizenzfrei Nutzbare Vektorgrafiken, Clip Arts, Illustrationen. Image 110244075. Standard-Bild - A family of four people stands holding hands in a house. Simple stick figures of people under the roof. A family of four people stands holding hands in a house. 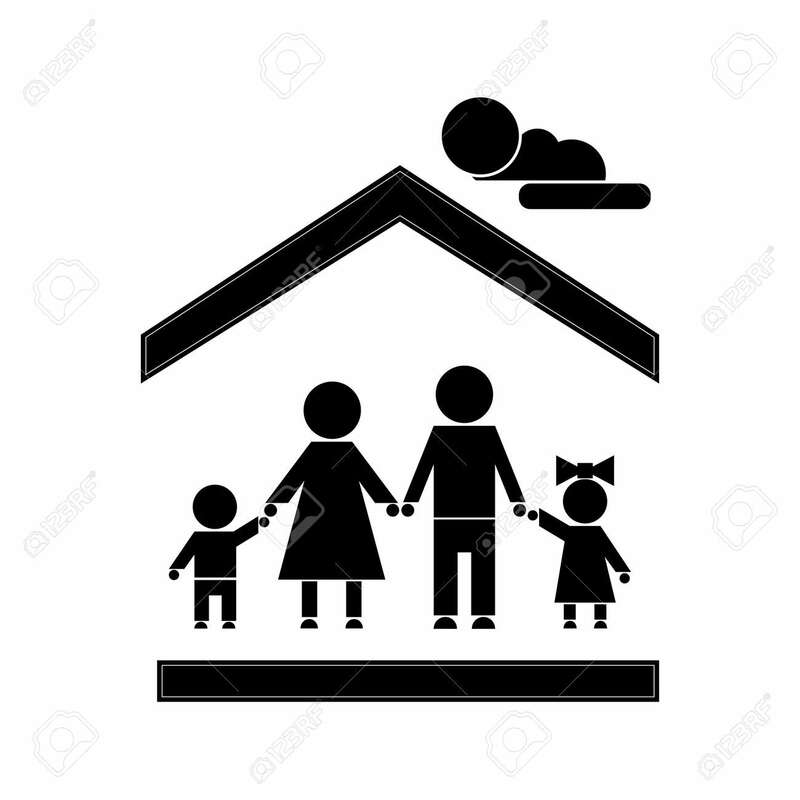 Simple stick figures of people under the roof.